Home / Celebrity / Samkelo Ndlovu / Pics! 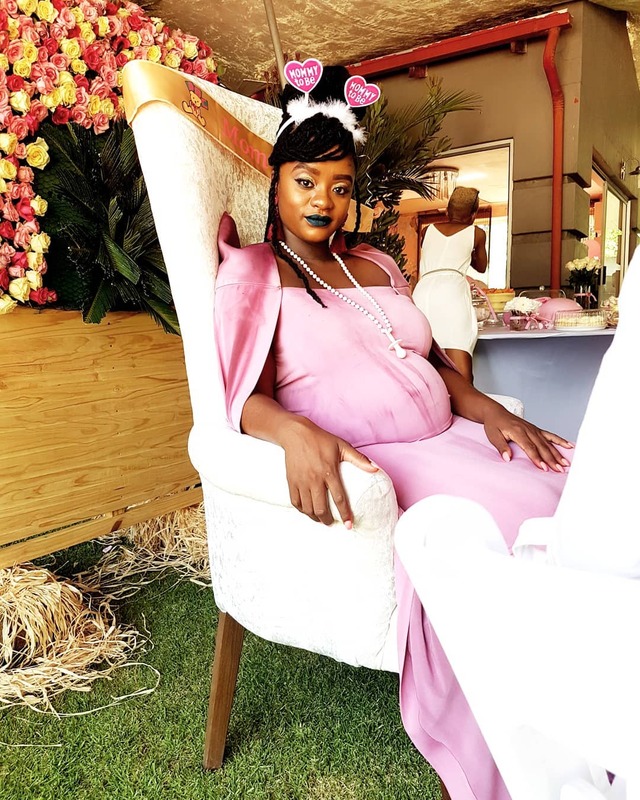 Inside 28 Year-old Samkelo Ndlovu’s Baby Shower! Pics! 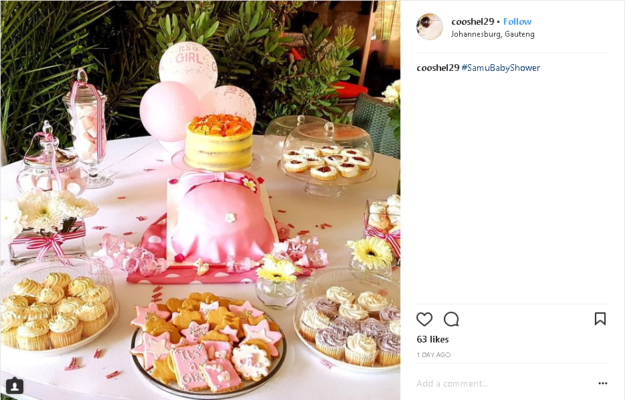 Inside 28 Year-old Samkelo Ndlovu’s Baby Shower! Pics! 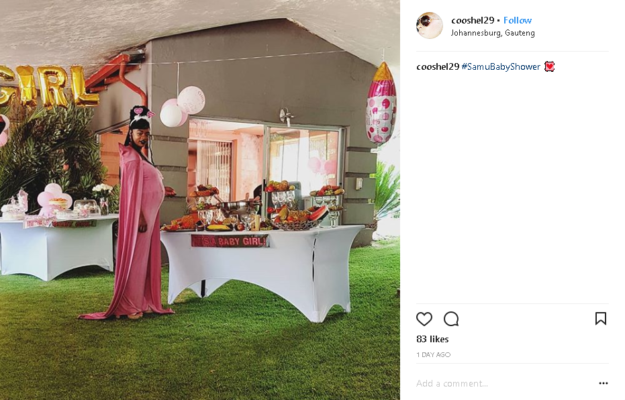 Inside Samkelo Ndlovu’s Baby Shower! It looks like Samkleo Ndlovu is ready to pop, the actress’ soon to be born child was showered with love this past weekend by her family and friends.